ALPENA, Mich. – More Americans are beginning to value experiences over purchasing products and materialistic items. Millennials are leading this charge. 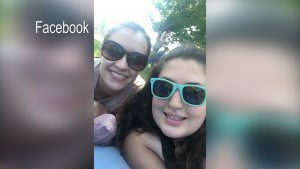 Two best friends from Alpena, Breanna Schmanski and Taylor Boboltz, found this trend to be true. 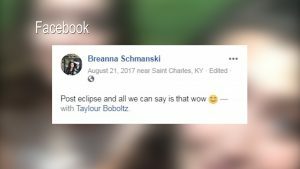 They went on a sporadic trip to witness the moon cover the sun in Dawson Springs, Kentucky in 2017. 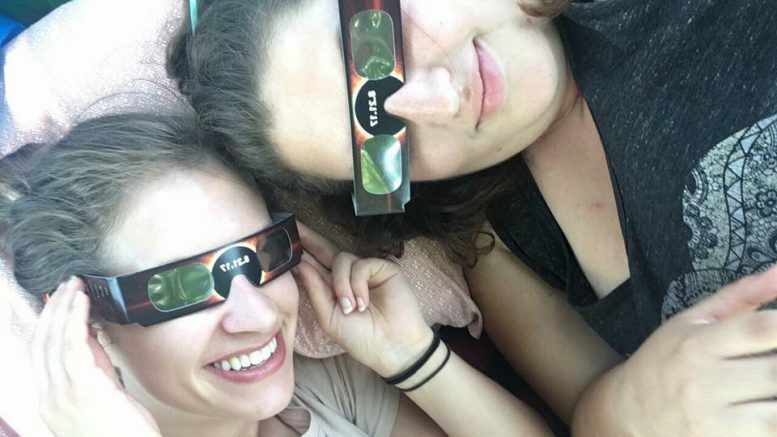 “I love going on adventures, road trips with 24 hour notice and packing up my car with a bunch of my friends,” said Schmanski, 24. 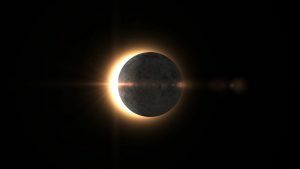 It’s gazing at a solar eclipse in 100% totality that makes the pair believe experiences are worth more than buying material objects. “I think every could really benefit just from these sorts of experiences,” said Boboltz, 25. According to a national study by Expedia, more Americans are saving their money specifically for travel. This is true of Millennials who mainly prioritize relaxing experiences.